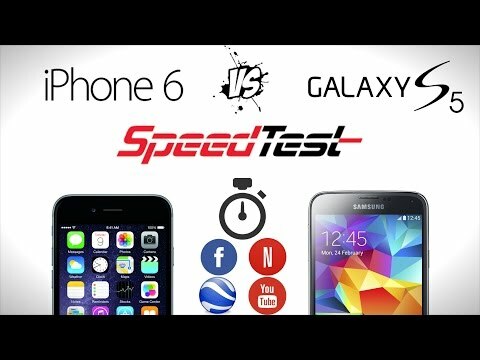 Comparison: Is Better Than Galaxy S6 S5? 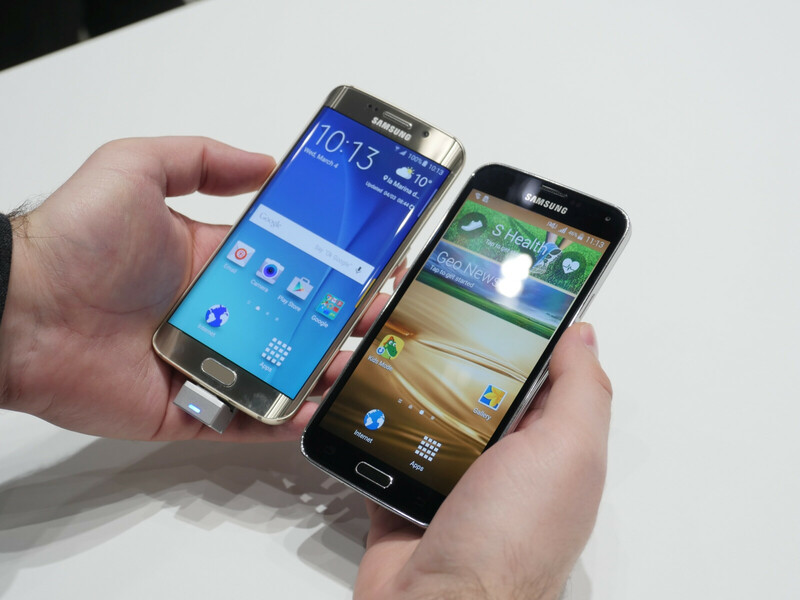 How does Samsung Galaxy S6 itself from its predecessor? 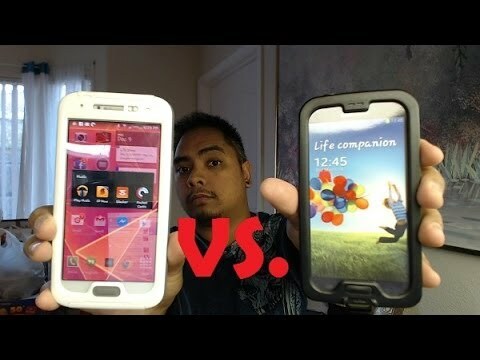 Get the answer in this great comparison between the two phones. 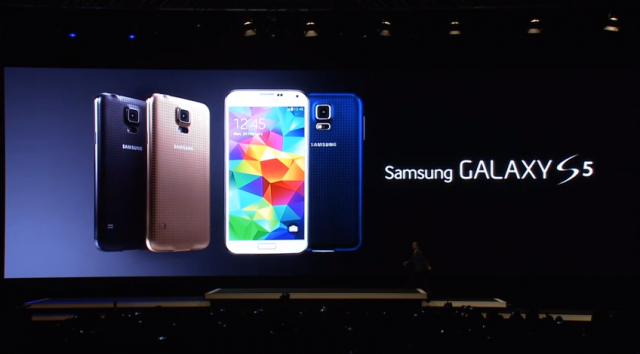 Samsung has launched their next big top model, Galaxy S6 with an Edge-variant. 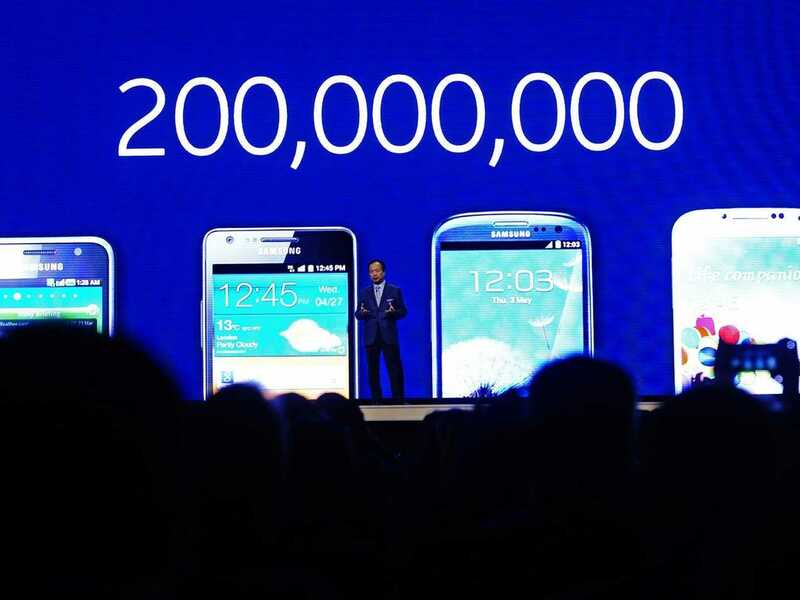 But what has happened by the changes since last year’s Galaxy S5? What is improved and where there has been step backwards? Get the answer here in this great comparison. More exclusive materials: Design is a matter of taste-we cannot afford, but Samsung should be commended for finally introducing a more exclusive design with metal frame and back in the glass.Galaxy S6 feels therefore far more premium than plastic predecessor. Better processor: Samsung has switched the four kernede Snapdragon 801 processor out with its own octa-core (8 cores) Exynos 7420-processor. 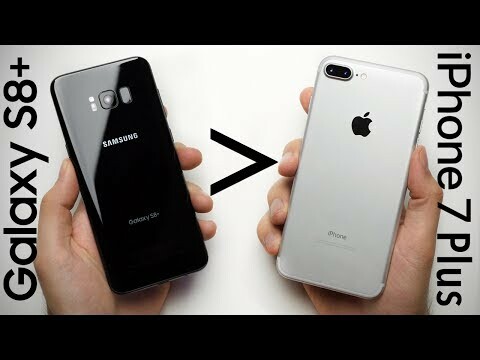 There are not yet many benchmarks out, which is useful for comparison, but everything is pointing in the direction of that there is tremendously more power in the Galaxy than S5 S6. 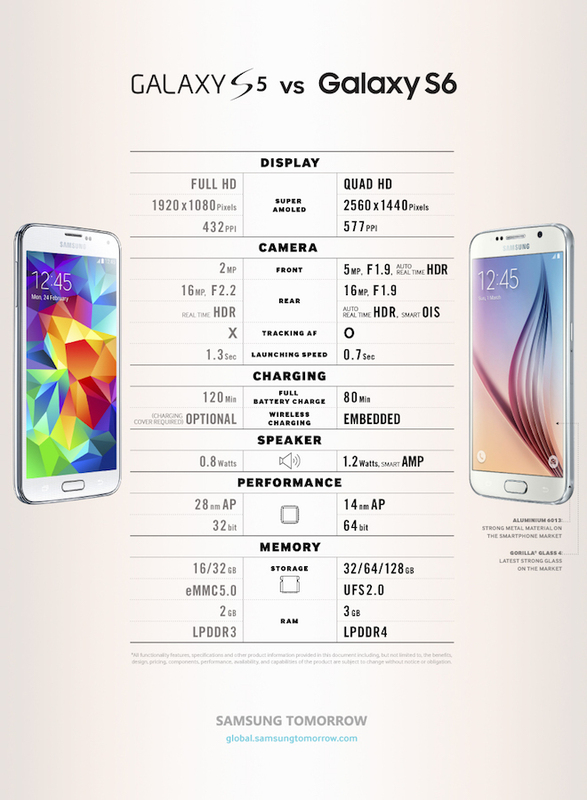 More RAM: The new Galaxy S6 is equipped with 3 GB of RAM, where the predecessor “only” 2 GB. You can now have multiple apps and processes running at the same time, while you also good running with 2 GB RAM. 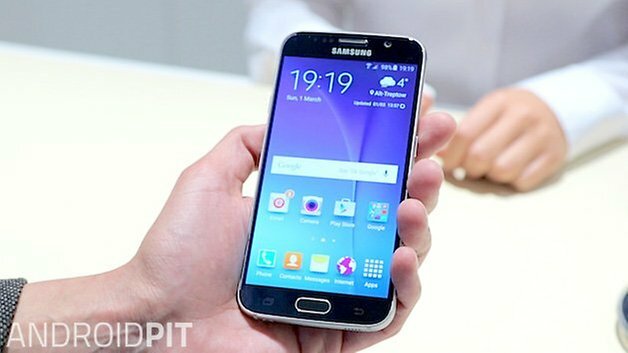 More internal storage: With Galaxy S5 you can only choose between 16 and 32 GB of internal storage, but it’s changed tremendously on with Galaxy S6. 16 GB model is dropped, and instead you’ll now have the option for 32 GB or 128 GB whole. This is because Samsung’s decision not to support external SD cards anymore, and they must compensate for it by offering additional internal storage space. Higher data rates: Samsung Galaxy S5 supports category 4 within speeds of mobile data. It is similar to a theoretical speed of 150 Mbit/s in download and 50 Mbit/s in upload. The Samsung has improved on with S6 by supporting 300 Mbit/s in download and still 50 Mbit/s in upload, which is category 6. You can thus achieve higher speeds with mobile network, if your mobile carrier supports these speeds. Better cameras: The back camera on both phones is at 16 MP, but the new S6 is also equipped with optical image stabilization (OIS), which guarantees quiet images and video footage in appalling surroundings. 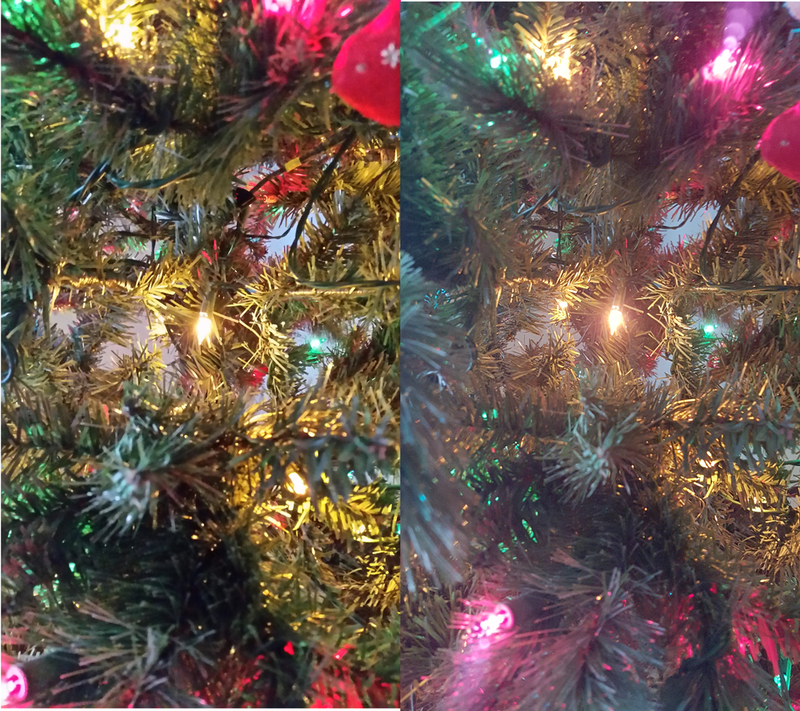 The camera’s aperture value on Galaxy S6 is now also f/1.9 instead of f/2.2 in S5, which closes more light into the photo shoot and video footage. It results in better pictures, especially under poor lighting. Front camera resolution is also increased from 2 MP in S5 to 5 MP in S6, and thus you can take selfies by yourself in a somewhat sharper and with more details. Latest version of Android-Lollipop: Samsung’s latest top model also comes on the market with the latest version of Android, Lollipop. This means, among other things, numerous improvements with performance, battery consumption and new a design language called Material Design. 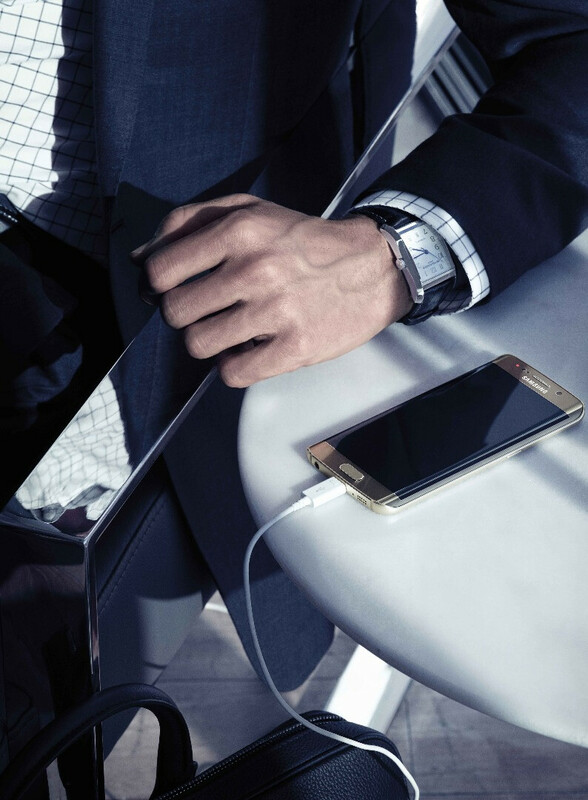 Miscellaneous: Bluetooth is now upgraded from version 4.0 to 4.1 in Galaxy S6. With it follows that smaller improvements by, among other things, battery consumption and better interaction with other network connections. In Galaxy S5 is you have to swipe your finger up, before the fingerprint reader can recognize your fingerprint. It is now improved in S6, so that you can simply hold your finger on the home button. This makes it somewhat easier and more convenient to use. Finally, the SIM card is also gone down in size. 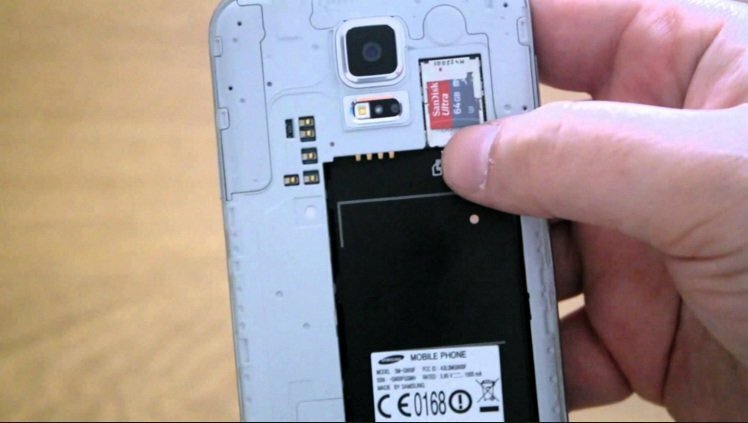 Now it’s a NanoSIM in Galaxy S6 to be inserted above MicroSIM in its predecessor. SIM card fills up so not nearly as much of the phone’s hardware. Less battery: This is not all, there have been better with the new top. 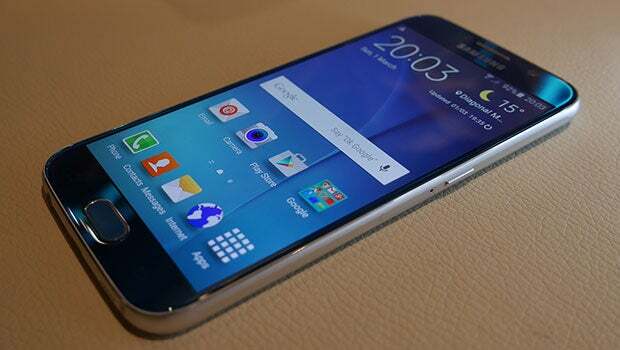 Samsung Galaxy S6 have lost themselves tremendously in the thickness, and it has gone beyond the battery capacity. The 2800 mAh large battery in last year’s model is now shrunk to 2550 mAh in Galaxy S6. It is, therefore, a slight decline of nearly 9% in capacity. For the first time, it is also not possible to replace the battery for new, which has been a major selling point in the Galaxy S series-until today. No option for SD card: Samsung’s design changes in S6 has also gone beyond the ability to insert an external memory card. Where you in the S5 can insert up to 128 GB of extra storage space, you must completely do without this in Galaxy S6. On the other hand, you can buy it with 128 internal storage instead. No dust-and water repellent: Last year, Samsung took up the fight with, among other things, Sony by making Galaxy S5 water and dust repellent. It is Samsung now gone off again, after the plastic is replaced with metal and glass. IP67 certification is thus no longer to be found in Samsung’s newest top model. The USB port is USB 3.0 not longer: Samsung equipped last year S5 with a USB 3.0 port, but now they have gone back to 2.0 with Galaxy S6. It is therefore both a decline in terms of theoretical transmission speeds and the amount of current that can pass through the gate. MHL and DLNA are scrapped: The two technologies MHL and DLNA has long been supported in many smartphones, but they are now not to find in Galaxy S6. With MHL (Mobile High-Definition Link) you can, among other things, mirrors the screen onto a tv as you know it from a pc, while DLNA is a technology to wirelessly stream content between devices. 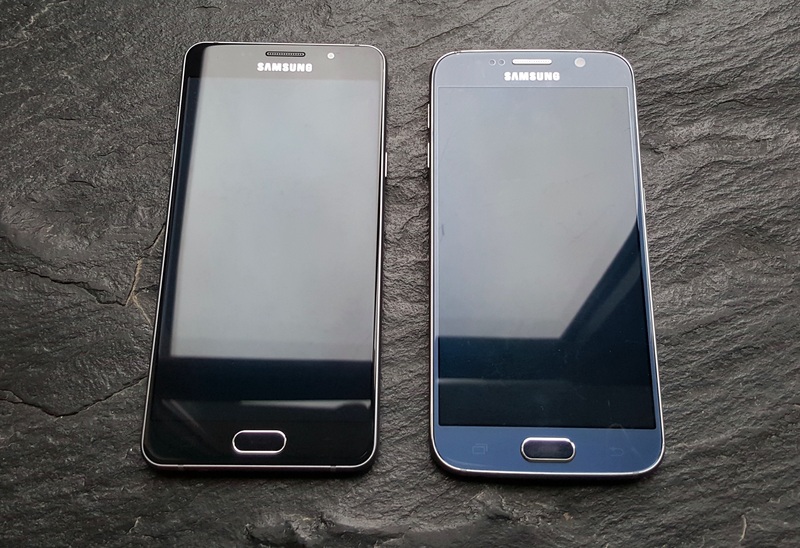 Dimensions and weight: Galaxy S6 is slightly higher, but on the other hand, narrower and thinner compared to its predecessor. 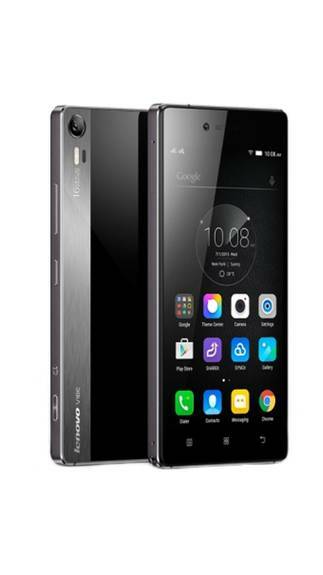 There are therefore both good as bad changes in dimensions, but we are talking about small differences in mobilernes footprint, S6 is, however, considerably thinner. The new top model have been 7 grams lighter. Some like smartphones with little cargo in-others will have it as easy as possible. The difference is again minimal, so it should not be this, that determines whether you buy it or not. 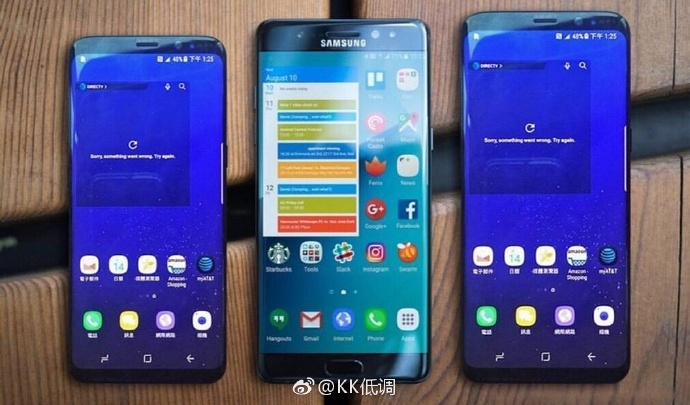 Higher screen resolution at the expense of battery life: Samsung has gone with the wave to increase the screen resolution of Full HD (1080 x 1920 pixels) to Quad HD (1440 x 2560 pixels). The increased pixel density results in a greater power consumption, and there is great debate as to whether Quad HD whatsoever is necessary in such a small screen. 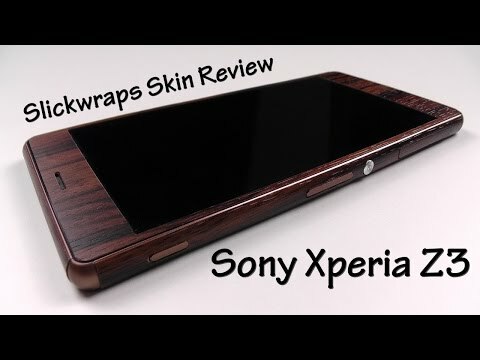 For others it is the increased amount of pixels and better resolution, however, an important condition for upgrading to the next year’s model. View the full schedule below with most specifications from the top models. Galaxy S5 vs Galaxy S7: Upgrade or Galaxy S8?